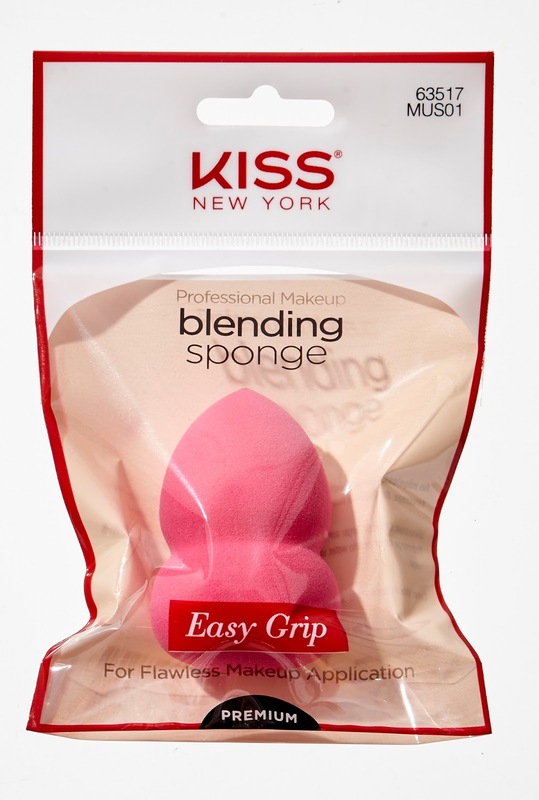 Just when you thought KISS were all about lashes and nails, they’ve gone and knocked it out of the park again with their new range of professional makeup and Konjac sponges. KISS have created three unique makeup sponges to ensure an easy grip, precise coverage and streak-free application and two Konjac Cleansing Sponges to banish unwanted dead skin cells and breakouts. 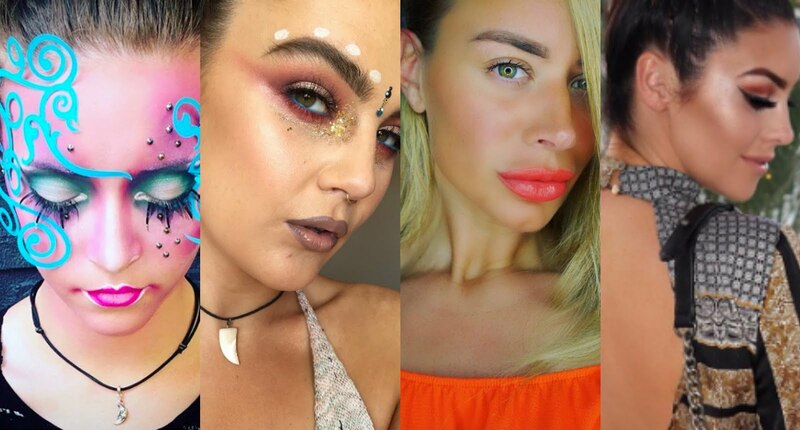 These new products are definitely makeup bag must haves. KISS Blending Sponge (€4.95) is an edgeless, reusable makeup applicator that’s easy to grip without getting makeup on your hands and distributes makeup evenly. 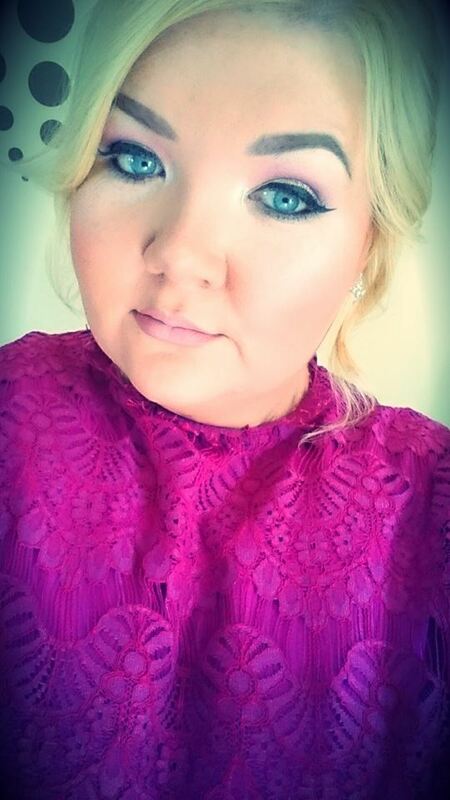 The round end works best for cheek blending with the narrow end used for blending in concealer around the eye area. 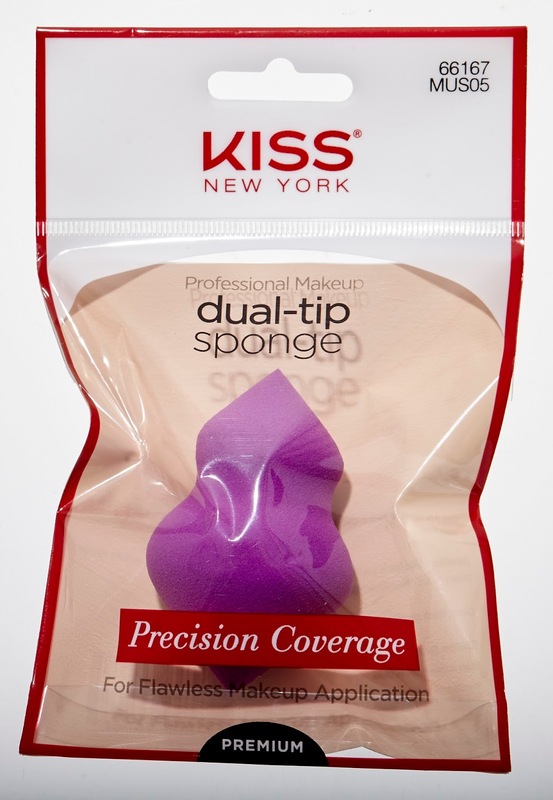 KISS Dual Tip Sponge (€4.95) focuses on precise concealing and blending in hard-to-reach areas and removing makeup errors in particular around the delicate eye area. 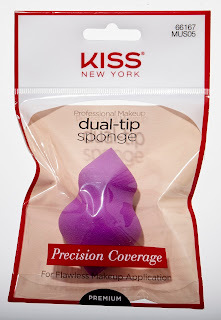 This sponge gives a soft skin feel resulting in a long lasting finish. 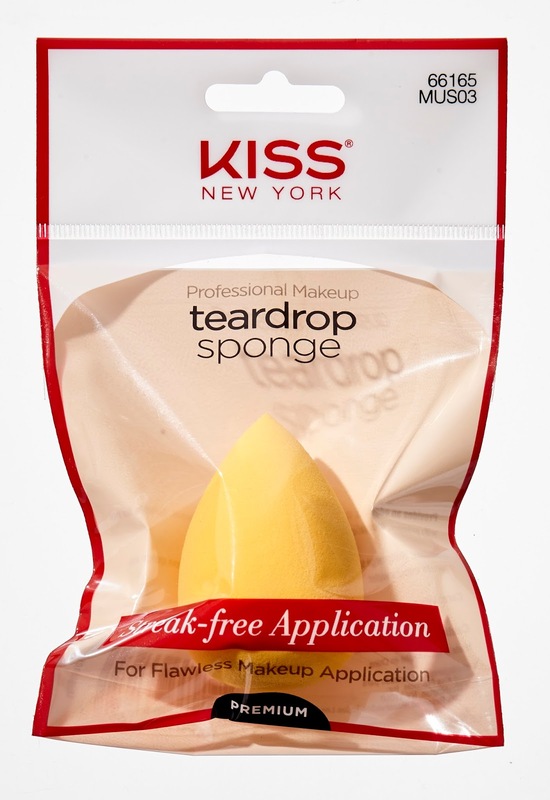 KISS Teardrop Sponge (€4.95) works best for gliding over large areas of your face and with the smaller side targeting hard-to-reach areas. 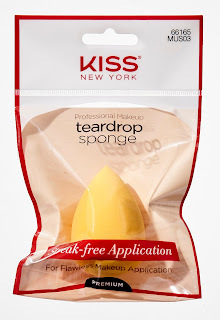 This Teardrop Sponge gives a flawless look with much faster application than with brushes or fingers. 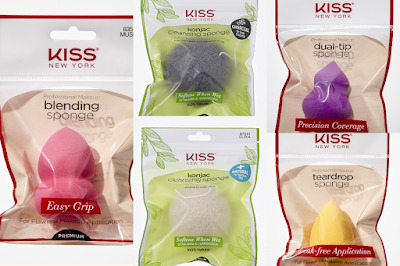 KISS recommend washing all makeup sponges with a mild cleanser after each use, rinse well and air dry and of course, these sponges are reusable and are latex-free. 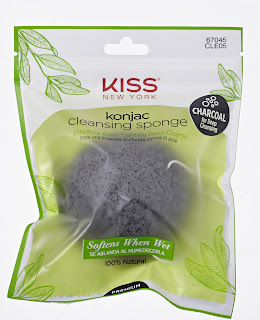 KISS Konjac Cleansing Sponge (€4.95) is 100% organic, made from pure Japanese Konjac root. 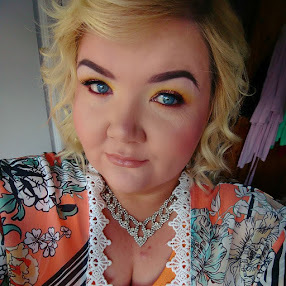 When soaked into warm water, the sponge becomes plumpy with the softest texture, but when air-dried, it becomes a firm rock. 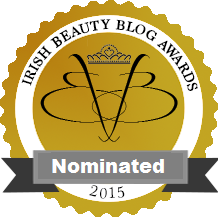 The KonjacSponge hydrates and balances skin with 97% water, rich in minerals and PH neutral. 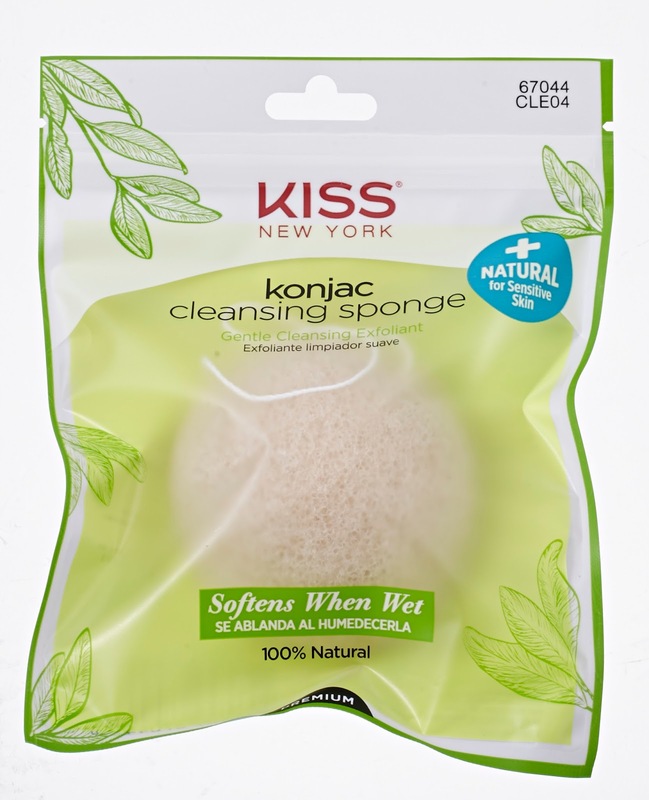 Excellent for all skin types, the Konjac Sponge helps blood circulation, gently exfoliates dead skin cells and helps clear breakouts. 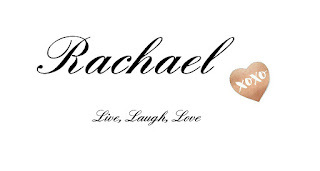 KISS Konjac Sponge is available in Natural and Charcoal. 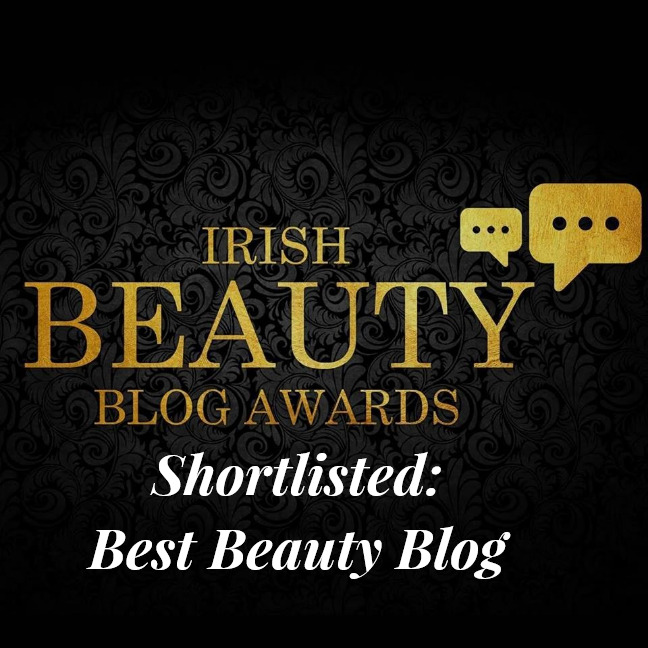 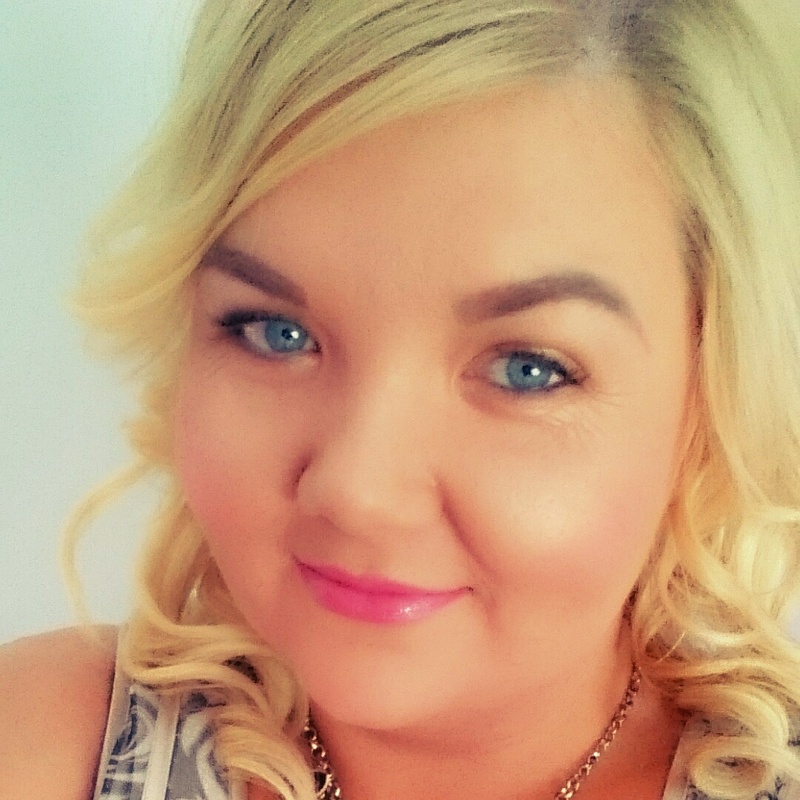 KISS products are available in selected pharmacies, retailers and Dunnes Stores nationwide. Don’t sweat it! 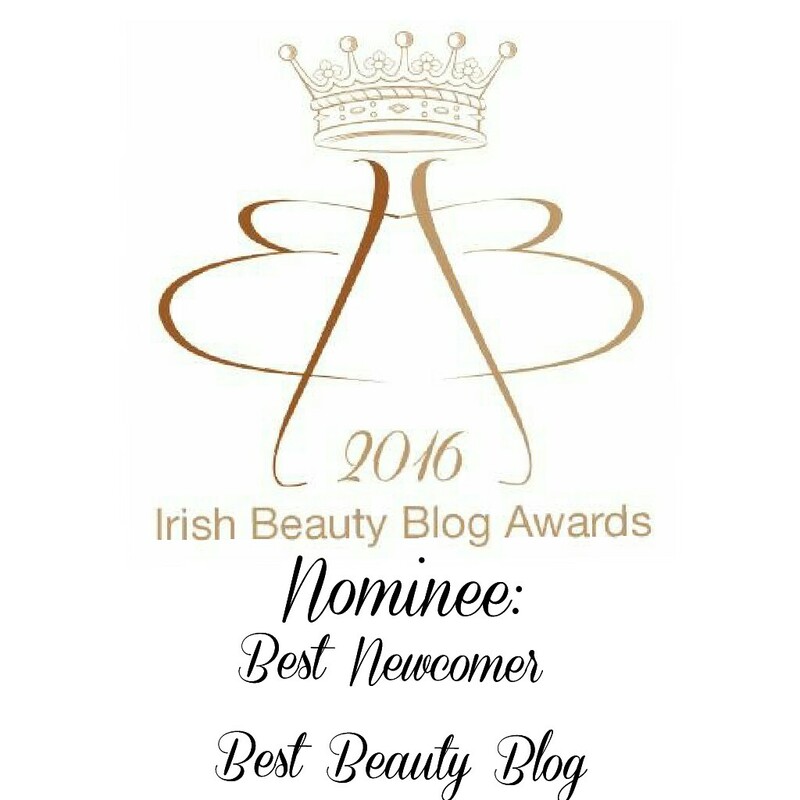 Top deodorant picks!